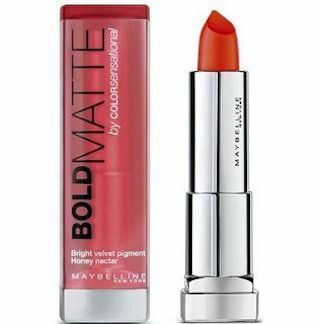 9 Best Maybelline Must-Haves For EVERY Girl! It doesn’t matter if you’re in college or an established professional, Maybelline New York is a go-to brand for women of every age, Team POPxo included! 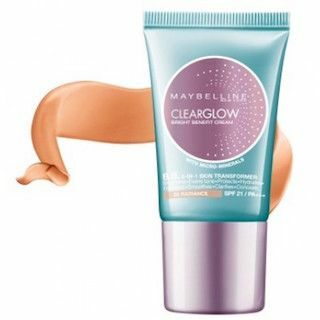 You may own just one or 2 products or have an enviable collection of their products, but there’s no denying that Maybelline cosmetics are fabulous, worth every penny and definitely help us feel our prettiest best. 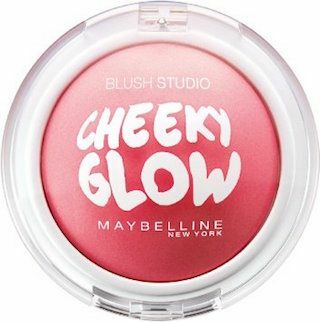 So we thought we’d put together a list of the Maybelline must-haves EVERY girl should have in her vanity case. 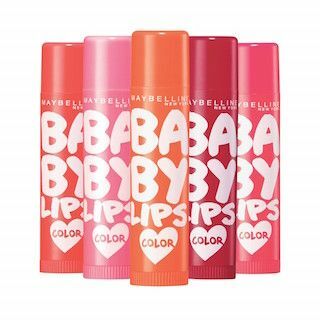 These are inexpensive, good quality and are perfect examples of why it’s such a favourite beauty brand. Ready, set, shop! Fit Me is one of their newest ranges to launch in India and it’s brilliant. 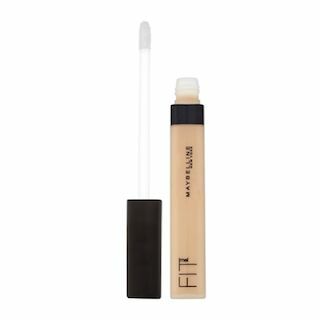 The concealer has got to be our favourite and one we would recommend for covering up under eye circles as well as other blemishes. 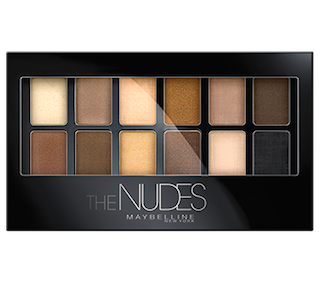 It’s lightweight but highly pigmented, which means it gives great coverage without looking super cakey. It has a breathable formula that isn’t waxy or oily and gives a very natural effect. 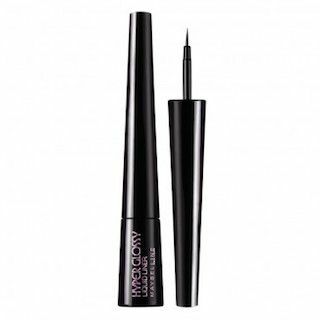 It’s definitely a beauty buy you won’t regret. A compact powder is essential to stash in your bag to salvage your look with touchups through the day and to sap up oiliness. 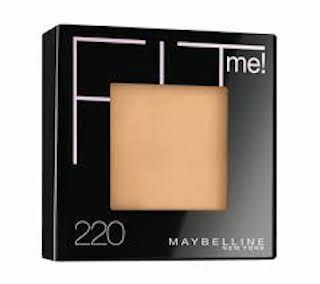 This one has a silky texture that feels soft on your skin and keeps your look fresh and matte for long, without giving your face that horrible white cast like so many other powders. 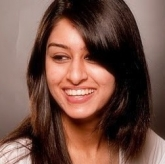 Featured Image: Special thanks to our adorable fashion writer, Apurva Lama. Isn’t she pretty?! HAVE A STORY IDEA FOR POPxo? If you want to hear about it, we can write about it! Just tell us your idea here! 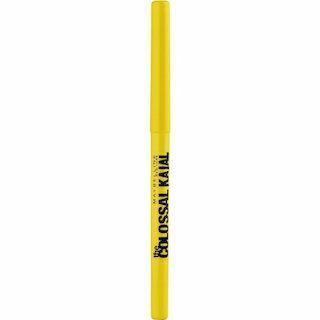 MUST-READ: #RealGirlBeauty: Which Maybelline Mascara Is Perfect For YOU? 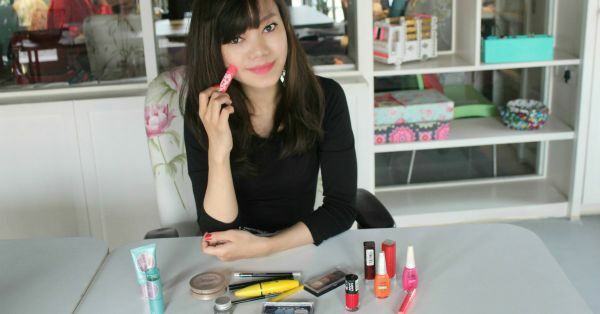 MUST-READ: 10 Beauty Essentials For EVERY College-Going Girl!